of who we are is to be as accommodating as possible. delivering the best value model to suit each client, ensuring that the implementation of each activity is optimised. 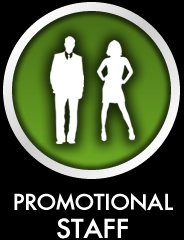 We now provide a one-stop service on all things promotional, whether you require promotional and events staff, vehicle support or help with production - we have it set in place. It is all about communication - we believe in working together to make a success of things. We know the industry and the level of expectation that is required. 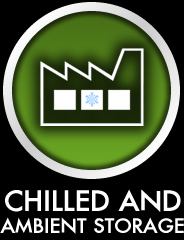 We have logistical knowledge of the Island of Ireland and can offer full logistical support to all mainland UK partners - we know and understand how best to make the activity logistically work and we have the insight. We're passionate about what we do - we live and breathe experiential events and will work hard to make it a success. All Ireland Staffing - an ever-growing database of experienced talent. 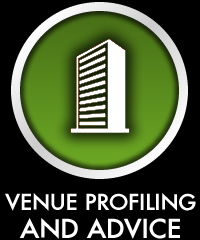 Venue profiling and advice - local knowledge and resources across Northern and the Republic of Ireland. 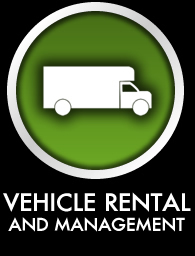 Vehicle Rental - whatever the vehicle we will try to source it - want it wrapped too? 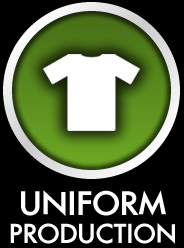 Uniform Production - from the conventional and trusted T-shirt to the eye catching costume - no problem. 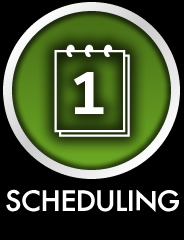 Event Scheduling - we will advise on the best locations to suit your demographic. 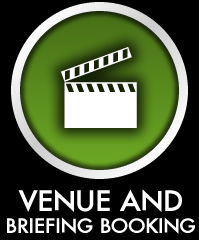 Venue and Briefing Booking - from a small meeting room to a conference centre we have got it covered. Staff Overnight Accommodation - cost affordable hotel knowledge to keep a core team in action, and the costs down.